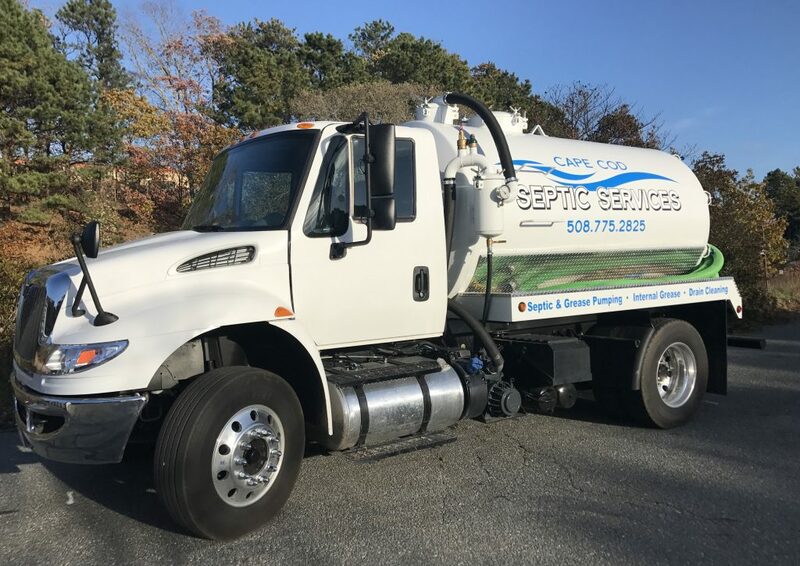 We are proud to introduce our newest pump truck to our growing fleet of equipment. The Lil Pumper can handle all of your Commercial Internal Grease Trap service needs and can easily access those small driveways for residential homes. This truck increase our ability to respond to 24 hour emergency calls.